Many people attempt to manage their properties themselves. This holds true whether you're talking about property owners of homeowner's associations. However, this is not a good idea in the long run. Hiring a professional property management firm will help you save in the long run, both with regards to money and time. 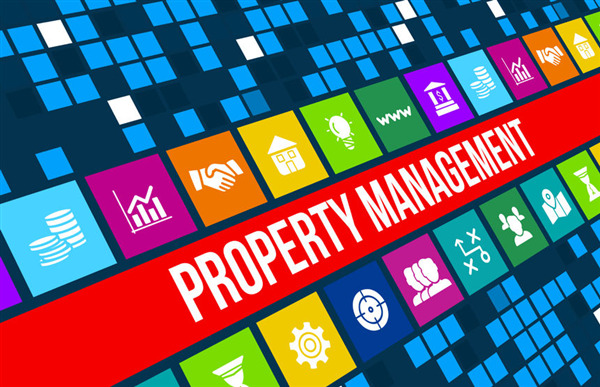 Property management companies have the skills and experience to manage properties more efficiently and effectively. The biggest benefits of hiring a property management company include having the company manage maintenance needs, process paperwork, and take care of taxes. 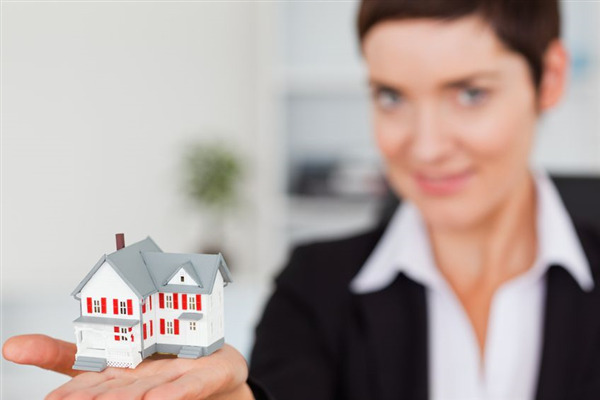 To learn more about the benefits of hiring a property management company, read on.